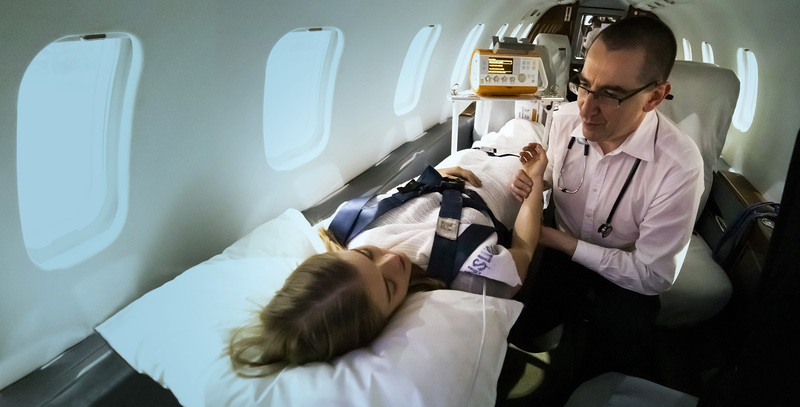 JetCity are the trusted professionals in aeromedical evacuations. 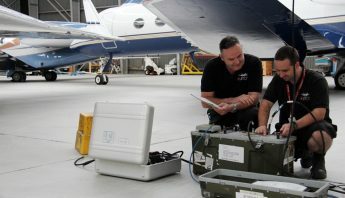 We work in conjunction with specialised medical rescue staff and our fleet are certified to operate missions throughout Australia, Asia Pacific and worldwide. 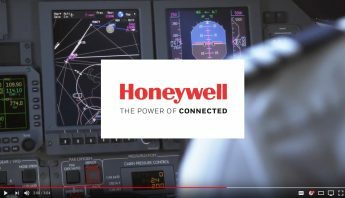 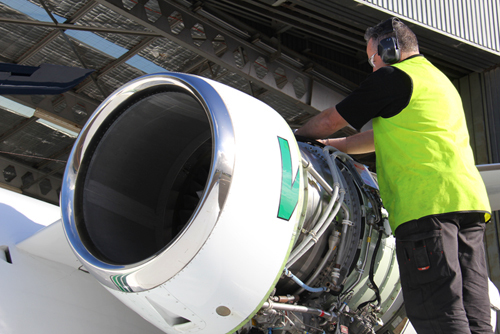 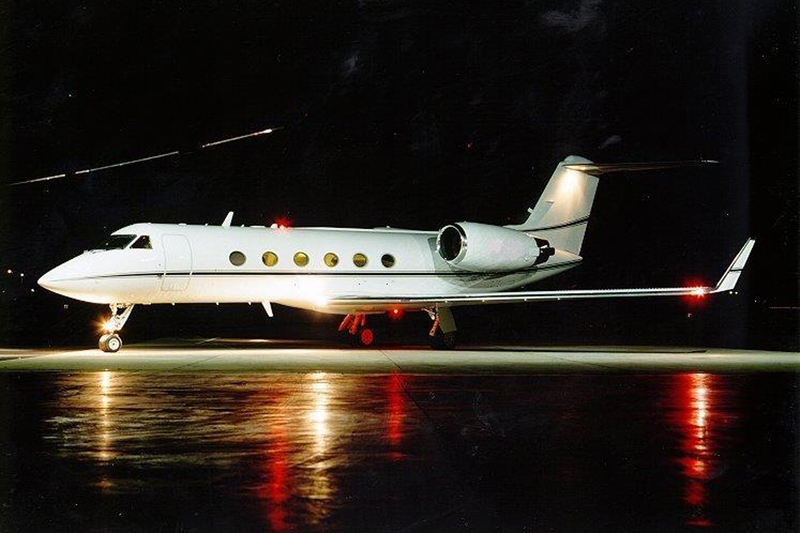 JetCity Engineering has full in house capabilities to provide line and heavy maintenance services for airframe, engine and avionics, with the added ability to assist in remote locations if required. 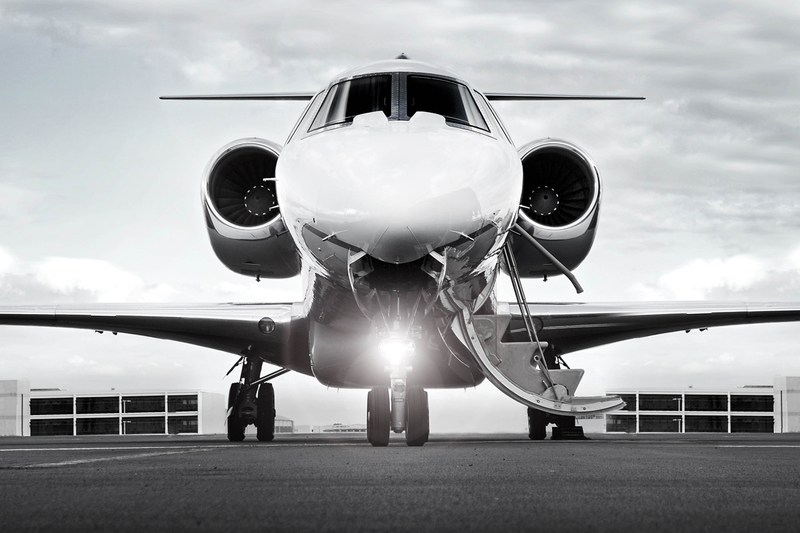 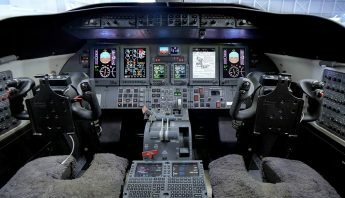 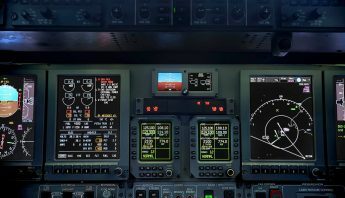 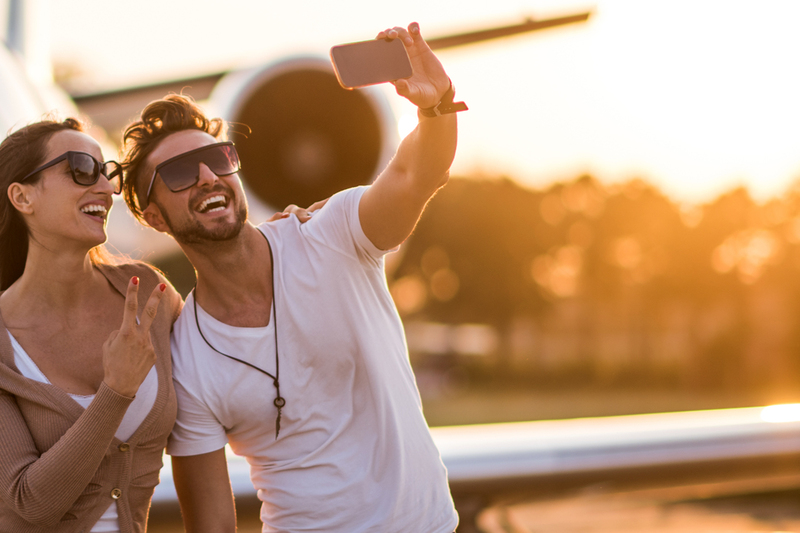 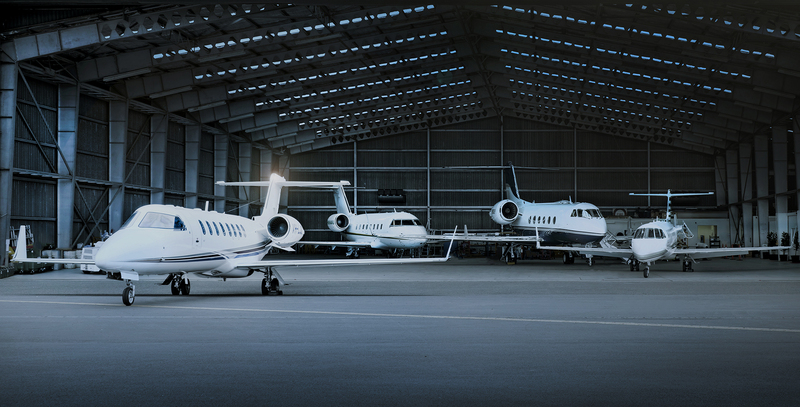 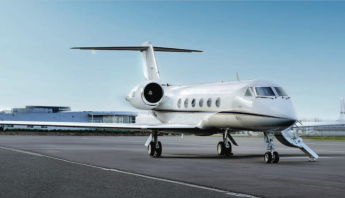 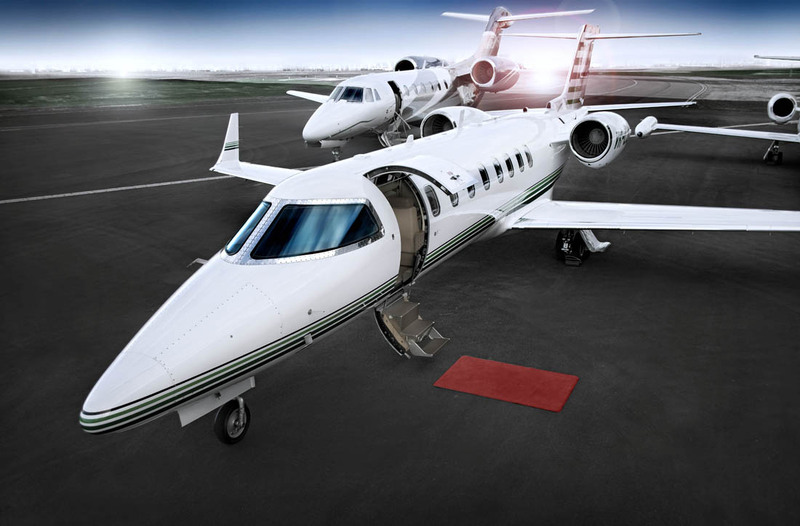 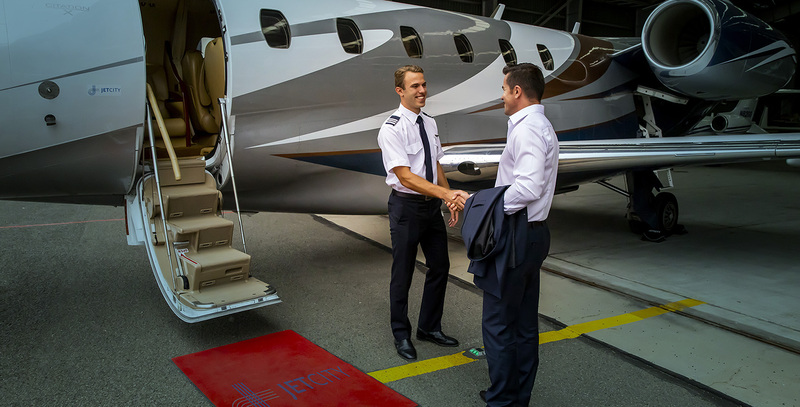 The cost of a private jet charter can vary considerably‚ varying factors include aircraft type, location, timing and the distance of the flight.